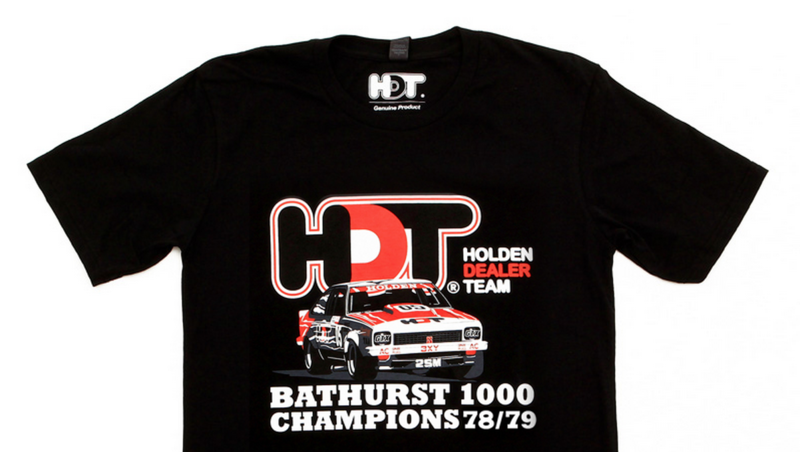 Looking for something special to give a Torana fan this Christmas? You can’t go wrong with the HDT Torana gift packs. All orders sent EXPRESS POST – Daily shipping. 2. There will be two questions posted on Friday 18th and Saturday 19th at 9am. Each separate competiution will close to entries at midnight that same day. And there will be one (1) winner announced for each the following morning. 4. To enter this competition, entrants must answer the competition question. To post the best piecture of their car. 5. To be eligible, the entrant must enter the weekly competition by 11:59pm. 6. There is no limit on the number of entries per person. Each entry must be submitted in a digital format. 7. All entries must be an independent creation by the entrant and free from any claims that they infringe on any third party rights. 10. The prize is not transferable and non-redeemable for cash. 11. This is a game of skill and chance plays no part in determining the winner. 12. Each prize winner will be selected based on the artistic merit of their entry. 12.1 Judging will be carried out solely by Torana Only Appreciation Group. 13. Torana Only Appreciation Group reserves the right to remove or deny the admission of any photo or comments that do not meet our House Rules or which are deemed inappropriate. 14. The Promoter will do its best to contact the winners. If a winner does not accept their prize within 30 days of being chosen i.e. the winner announcement, the Promoter will withdraw the prize.